Host your own Pickleball Bootcamp or Clinic. Step up your game with intensive, semi-private training for 5-6 hours per day with IPTPA certified instructor, Scott Moore. 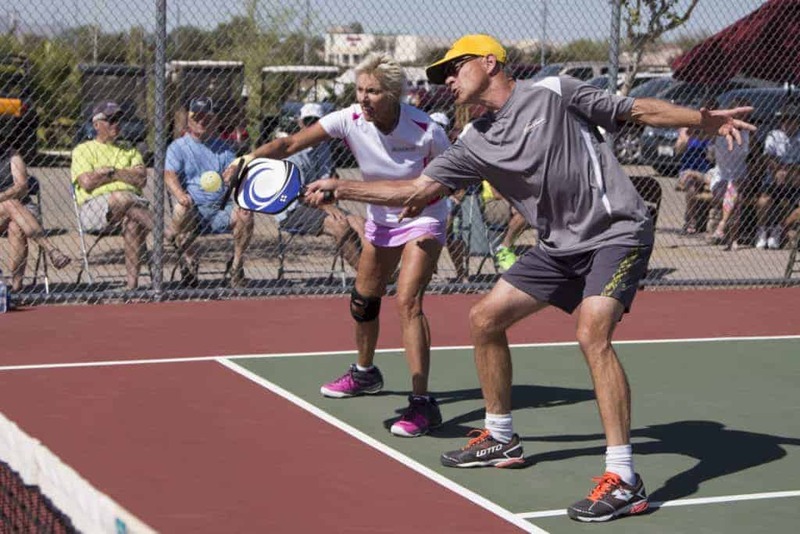 Together with a small group of other players you will improve your mental game, shot making, shot selection, and learn new strategies and ways to become a better Pickleball player while implementing our 10 key principles of the game. Locations and dates vary, contact us below for details and booking. Locations and dates vary, contact us for details and booking.